Proven to result in significant gains in your clubhead speed! 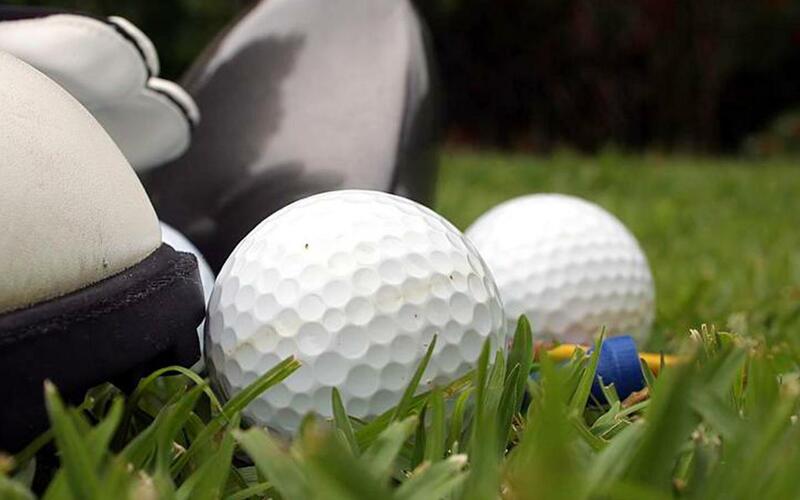 He’s been called the father of golf speed training. 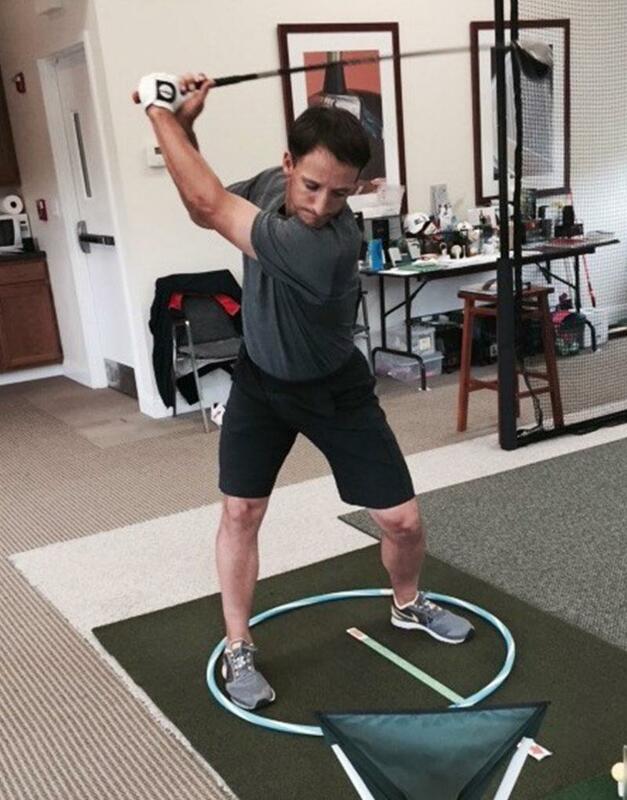 His program to increase clubhead speed has been improving players for over 25 years.